“I was pretty surprised to be honest. 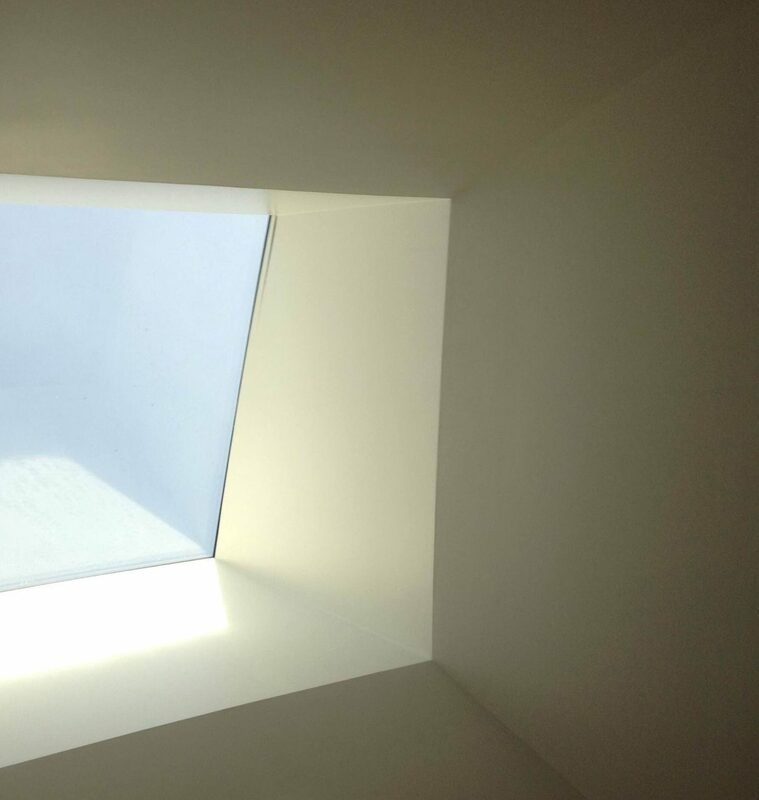 I just thought they were skylights this whole time.” commented a surprised Kathy Topping. I think it’s safe to say we were all surprised upon hearing the news that the school does not, in fact, have skylights. “They just look so real, like they get dark when a cloud goes by and everything!” exclaimed an excited Noah Witke. Turns out most people were fooled by this feat of artistic genius. These masterworks are painted so realistically, they mirror the sky above them, accurate down to the minute. Sun position, cloud cover, and weather are all represented. The mind behind this major achievement, Conor Cooley, completed the installation for part of his final project in AP 4-Dimensional Designs last year.